If you’re looking for a tantalisingly healthy alternative to grab the attention of your guests, then look no further. 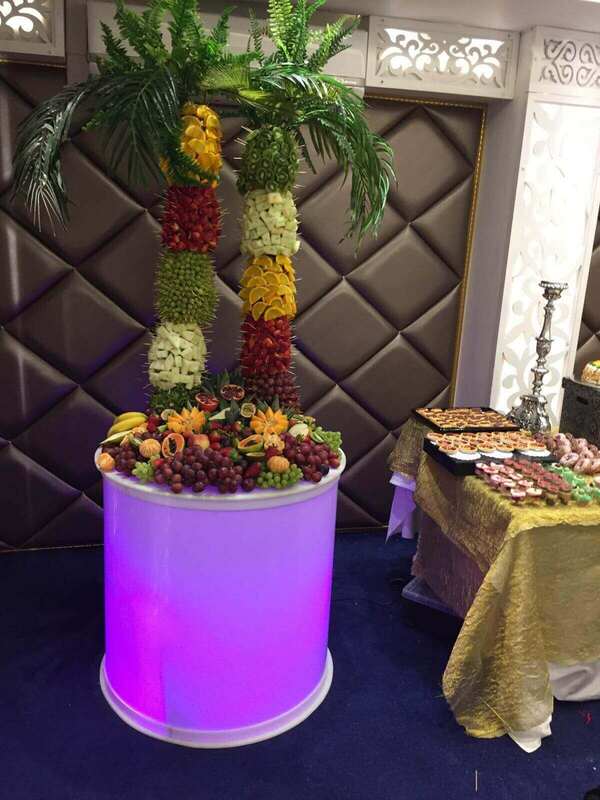 Our Fruit Palm Tree Hire creates a visual display that’s eye-catchingly colourful, delicious and nutritious – all rolled into one. It never fails to wow as a centrepiece by itself, but makes even more of a dramatic impact when paired with our famous 5 tier chocolate fountain! Your guests will love having something refreshing to nibble on at your reception, whether dunked in decadent chocolate or not. The Fruit Palm Tree holds bite-sized pieces of juicy fruit, carefully arranged on individual skewers. Our exotic Fruit Palms stand at around 4ft tall – and that’s before they’re mounted on the table. We also decorate the tables with a bountiful fresh fruit display that wouldn’t look out of place in a tropical marketplace. All fruit is fresh and sourced from our trusted suppliers, who always deliver and prepare the fruit on the day of the event, so you can rest assured it will be of the highest quality possible. 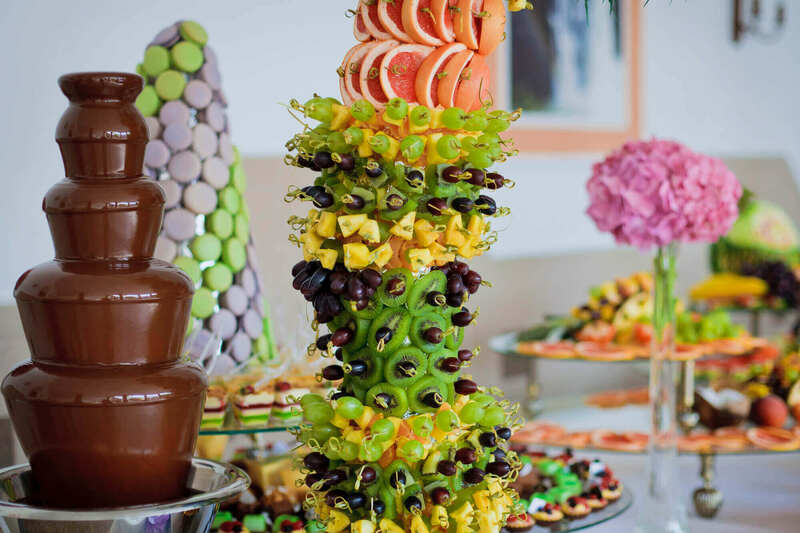 The Fruit Palm Tree can be positioned strategically next to one of our Chocolate Fountains, or as an addition to any buffet table, or as the sole “wow” factor of your reception. Make your occasion a memorable one. Contact us now for fruit palm trees prices. How long can I book the Fruit Palm Tree for? We’re flexible and can tailor a package to suit your event needs, just get in touch with your requirements! How long do you need to set up and take down the Fruit Palm Tree? We normally allow 1 hour to set up/dismantle, though in some cases it can be done in much less than an hour. The hiring time begins from when you start using the Fruit Palm Tree. I need the Fruit Palm Tree set up one or two hours before the actual event and hire should start, is that ok? 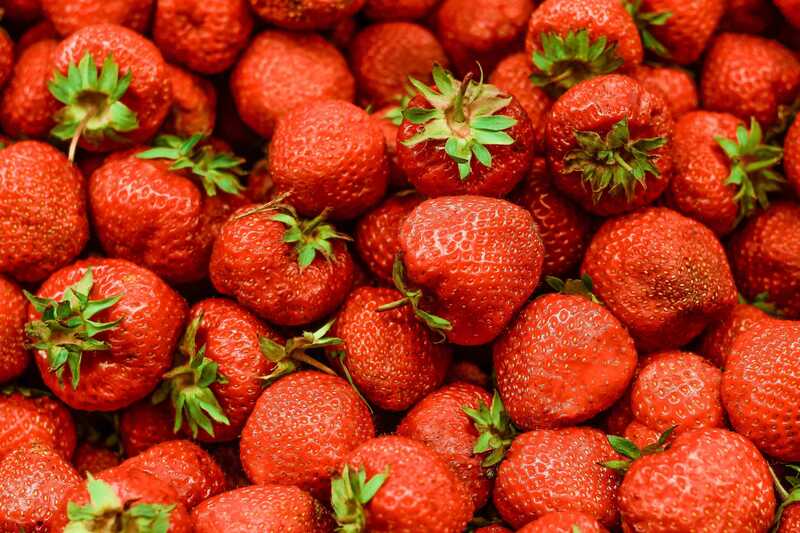 Please bear in mind that the high quality of our fresh fruit could deteriorate, so we prefer it to be freshly put out for your event; however, we are flexible – if necessary for the smooth running of your event – and we would need to charge for any idle time which is £50 per hour. How big are the Fruit Palm Trees and how much space is needed? The Fruit Palm Trees are 4ft tall before they are set up on a table, so the ceiling must be a minimum height of 8ft.